PROTO STUDI s.r.l.s. is an engineering company, point of reference for companies that need a partner for the deevelopment and implementation of individual parts or entire projects, with particular reference to the maintenance of quality standards required by international regulations for the costruction of artifacts more or less complex. 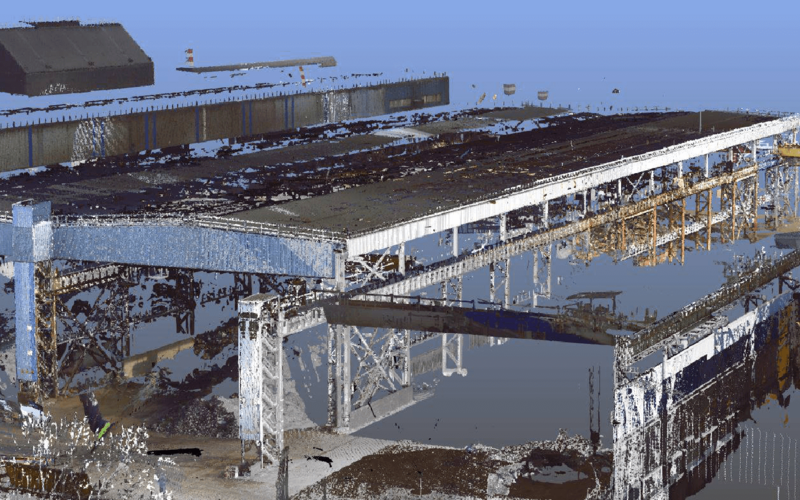 As-built reliefs using 3D laser scanning technology, provide users with detailed point clouds which enable 3D modelling for different tasks including building reconstruction, plant layout and enhanced data presentation with augmented reality. 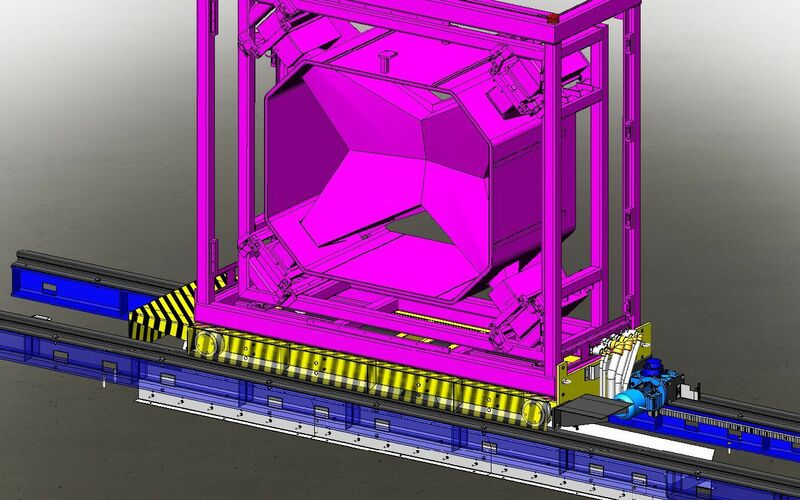 To get an immediate overview of the proportions, it is possible overlay the scanned model against design. Another special feature is re-modelling of the building structure according to the scanned reliefs. The writing of the certification according to customer specifications, allowing the "ProtoStudi" to act as added value to all the companies that do not want or cannot handle, in whole or in part, the project with its own staff. 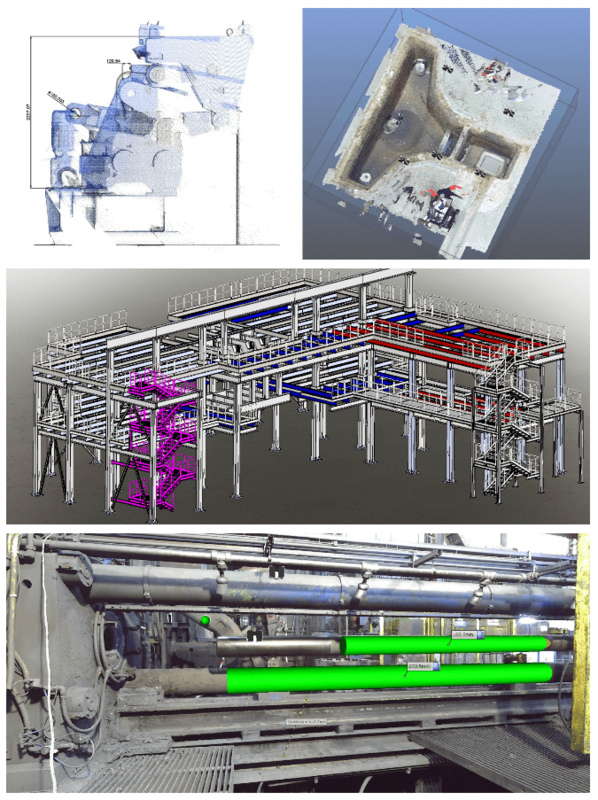 3D modeling allows you to create individual parts and compose the final assembly, formalizing the required connections (bolted, welded, etc. ), creating distinct and regenerating them to any changes made in the drawings, taking into track of all revisions. You can overlay the scanned model to plan for an immediate view of proportion. 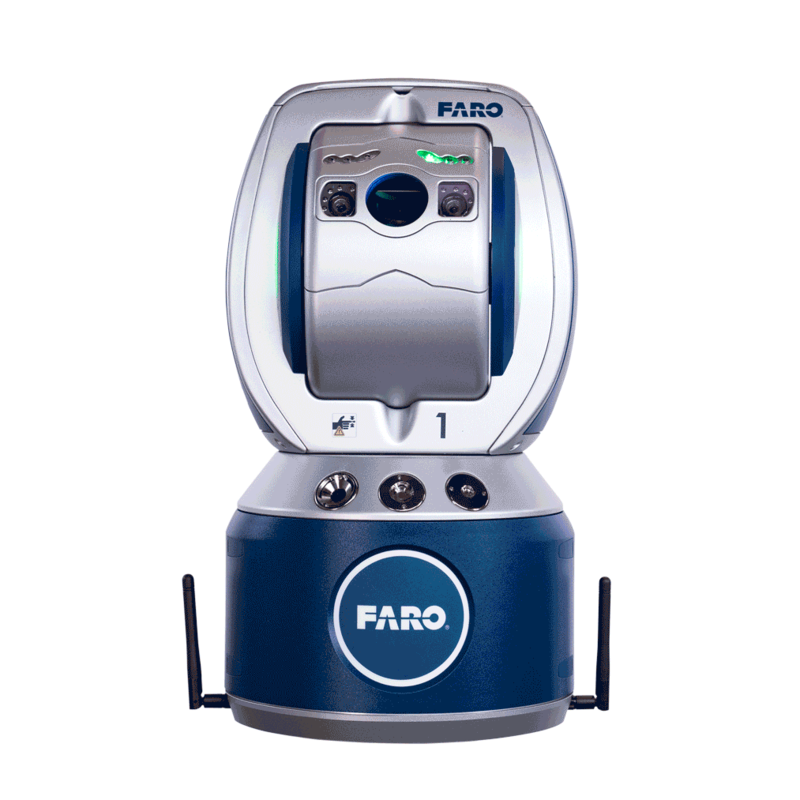 The 3D Laser Scanner is able to provide detailed 3D models to accurately document entire structures and related resources, such as electrical components, machinery and pipes. The as-built reliefs generate clouds of detailed points that enable the 3D modeling for different purposes such as, for example, the reconstruction of buildings, the configuration of systems and advanced data presentation in a more realistic way. The drafting of the certification, allows the Proto Studies to present itself as an added value to all the companies who do not want or can not handle, the project with their own internal staff. Design, 3D modeling, FEM analysis. In today's changing world up to date on new technologies and innovative methods of work has become a necessity to stay ahead of the best companies. And this is precisely what makes the Proto Studies, is constantly improving in the rest of his mission. 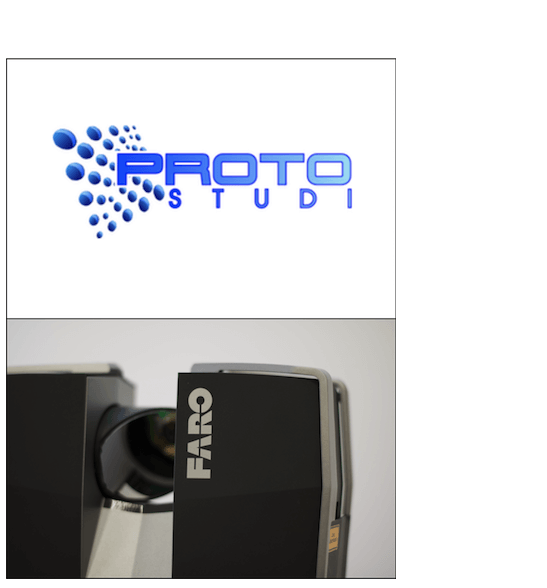 Through highly accurate and reliable tool, Laser Tracker, we carry out metrological surveys and audits of geometric specifications ensuring the customer the conformity of its products. We can provide the customer with advice for the Machinery Directive 2006/42 / EC and to the UNI EN 1090-1 / 2 (compulsory from July 2014). 3D reliefs in the external environment fast, accurate and Mobile Computing. Thanks for contacting us. We will reply as soon as possible.